6. Joint: Plain end/socket and spigot end(with seal ring). 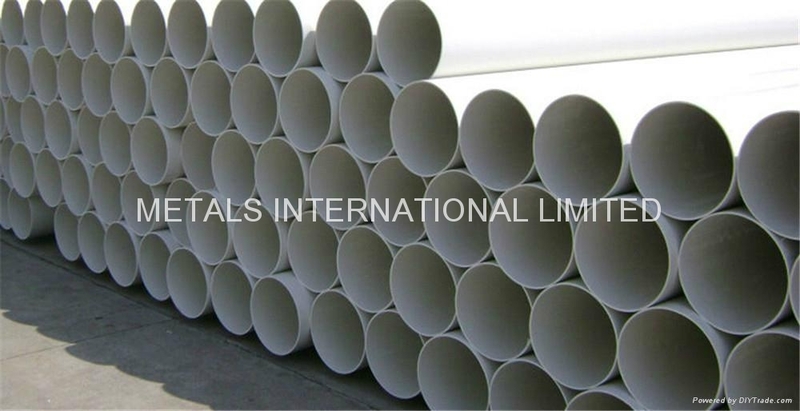 We offer a complete range of PVC pipe and fittings for pressure applications. 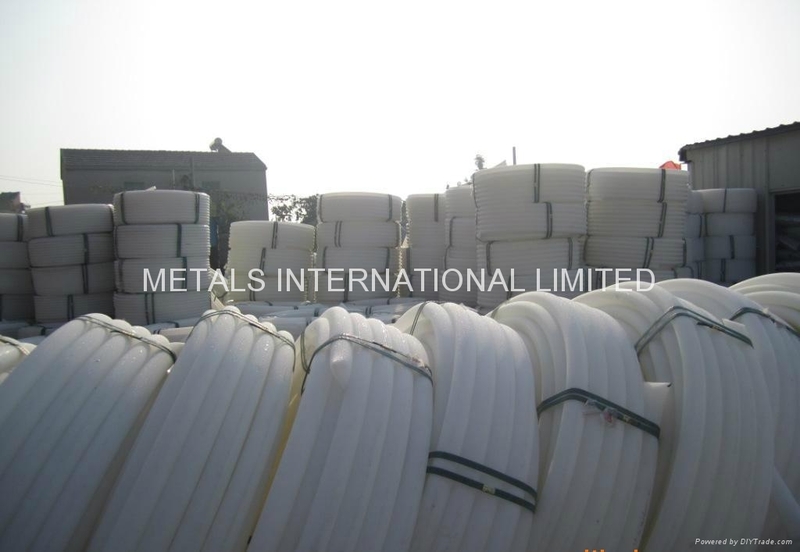 All PVC pipe and fittings (uPVC, mPVC and oPVC) are manufactured in accordance with relevant standards including AS/NZS 1477 and AS/NZS 4765. 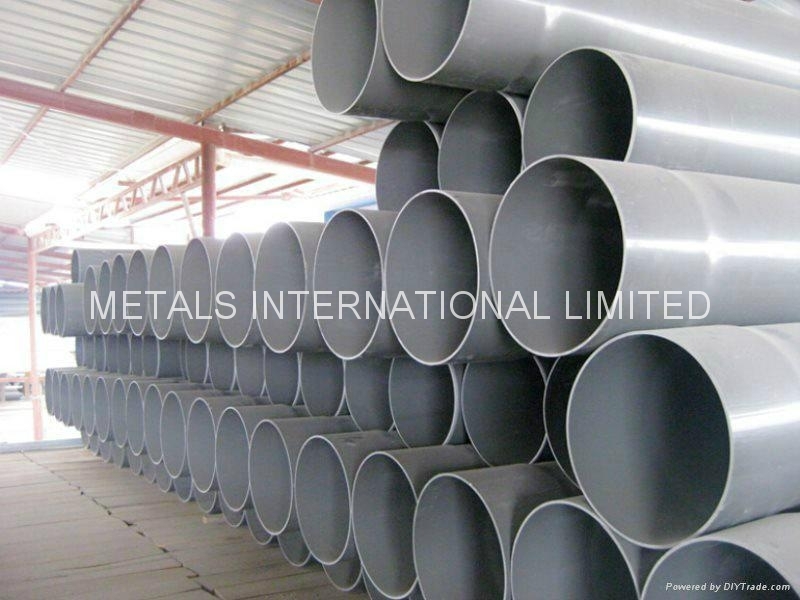 A range of fittings and jointing systems are available including socketed PVC fittings from 15mm-375mm and ductile Iron fittings from 80mm-600mm. 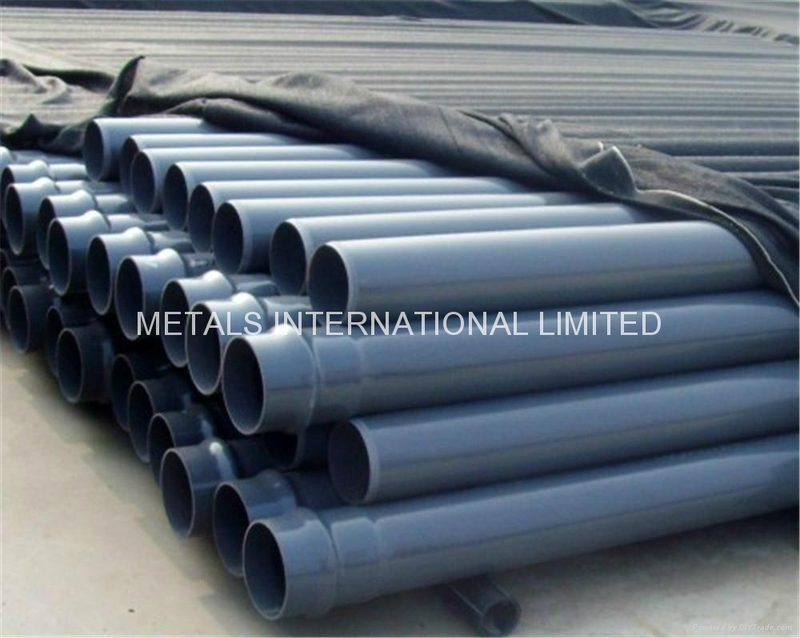 With the light weight, the specific gravity of PVC is just one-fifth of the iron pipe. Hence it is convenient to carrying, docking and operating and can save the cost. With excellent acid-resisting, alkali-resisting and corrosion resistance, PVC can be used widely in the fields of chemical industry and waste water. 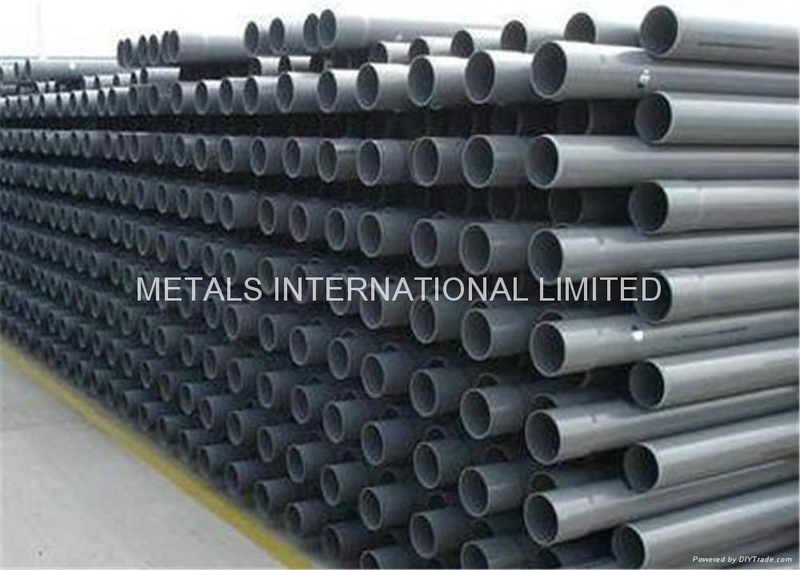 With smooth flow of the interior walls and small liquid resistance, the coefficient of roughness is just 0.009, which is lower than other pipes. With the same caliber, it can hold more flow volume but no scale. Having good strength of resisting water pressure and impact, at ordinary temperatures, it can be used to any conditions of piping engineering. 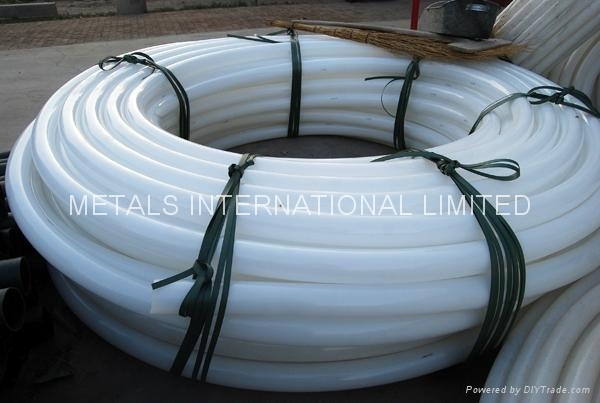 PVC pipe has excellent electrical insulativity so can be used as wire, cable casing pipe, can be widely used in telecommunications, power piping and wire piping on the construction. The result of the dissolution test proves that PVC pipe does not affect the quality of water, being the best choice for tap-water pipe. Its connections, both the looper socket and the socket joint have the good water-tightness. 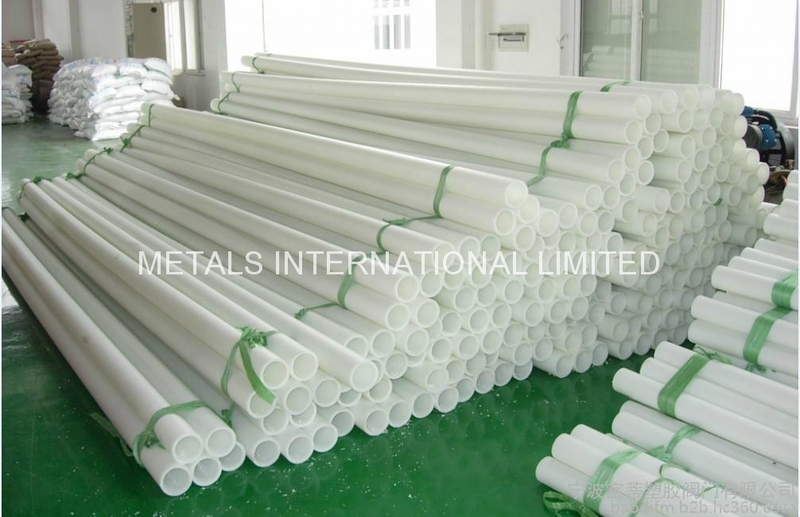 PVC pipe can be constructed quickly and easily with low cost. The U-PVC pipe’ weight with the same length is just one-fifth of cast iron. 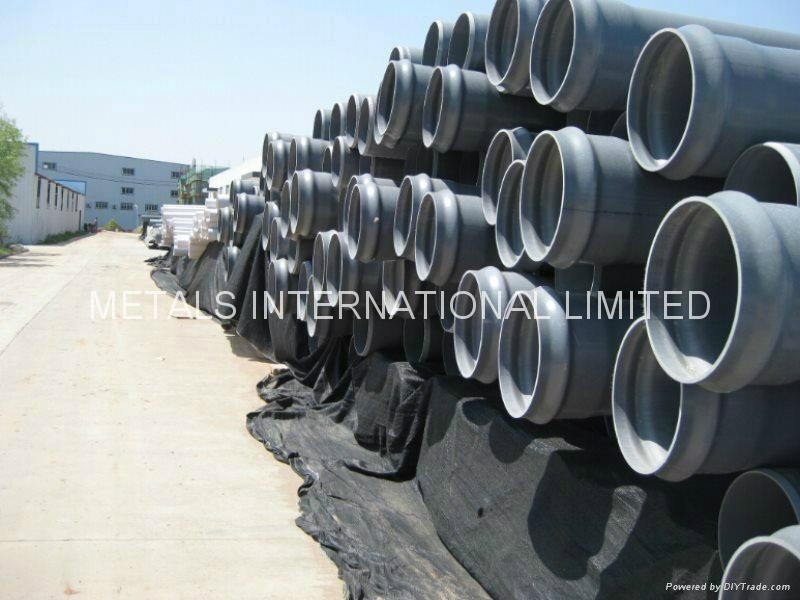 With the smooth flow and low resistance, not defiled and blocked, the loss of water head is about 30% less than that of iron pipe. 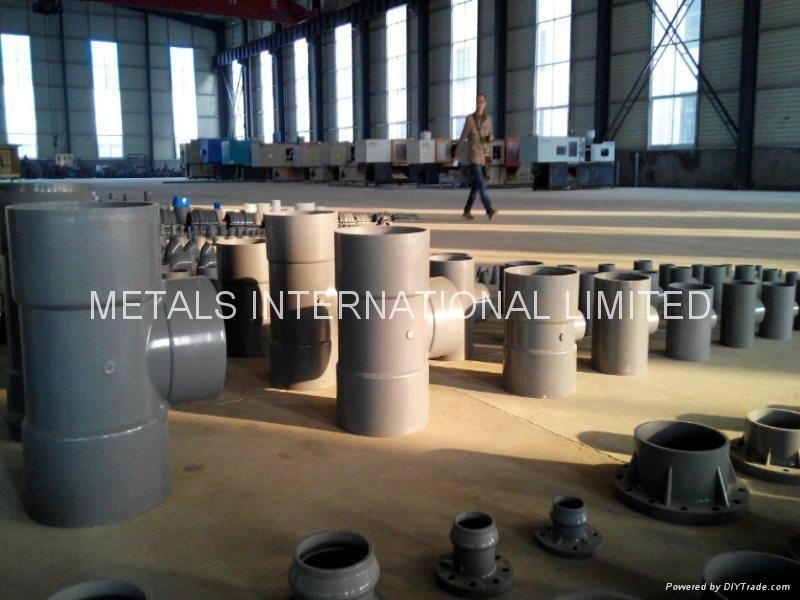 Having the ability of acid-resisting, alkali-resisting, chemical resistance, corrosion resistance, the corrosive pitting can be avoided when being used. Adopting the cementation and flexible connection, it is easy to install and have good tightness. Under the normal working pressure, it can be used for more than 50 years. 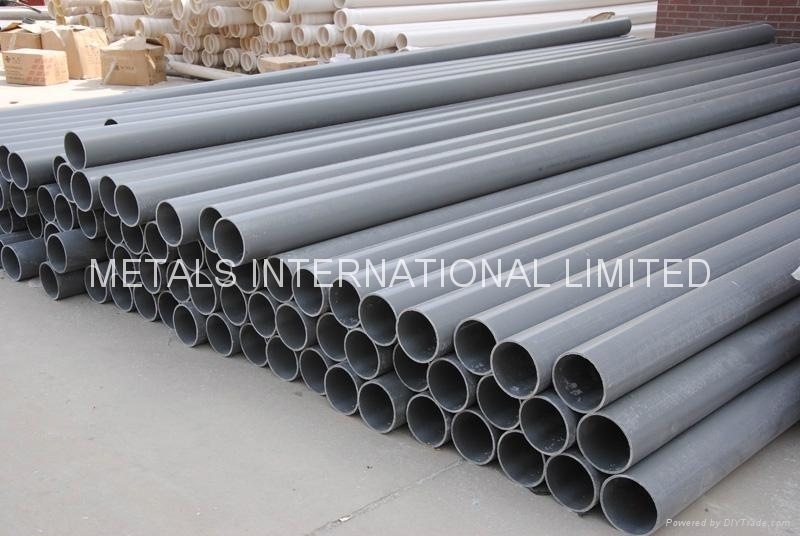 With low cost in transporting, installing and material, the whole project can save 30%-40% cost than that of iron pipe. It meets the drinking water health standards and the water is not polluted in transporting.